Roof shingles are a roof covering consisting of individual overlapping elements. These elements are typically flat, rectangular shapes laid in courses from the bottom edge of the roof up, with each successive course overlapping the joints below. Shingles are made of various materials such as wood, slate, flagstone, fiber cement, metal, plastic, and composite material such as asphalt shingles. Ceramic roof tiles, which still dominate in Europe and some parts of Asia, are still usually called tiles. Roof shingles are a very common roofing material in Winnipeg, but may deteriorate faster and need to repel more water than wall shingles. Roofing shingles are almost always highly visible and so are an important aspect of a building’s aesthetics in patterns, textures and colors. Roof shingles, like other building materials on vernacular buildings, are typically of a material locally available. The type of shingle is taken into account before construction because the material affects the roof pitch and construction method: Some shingles can be installed on lath where others need solid sheathing (sheeting) on the roof deck. All shingle roofs are installed from the bottom upward beginning with a starter course and the edge seams offset to avoid leaks. 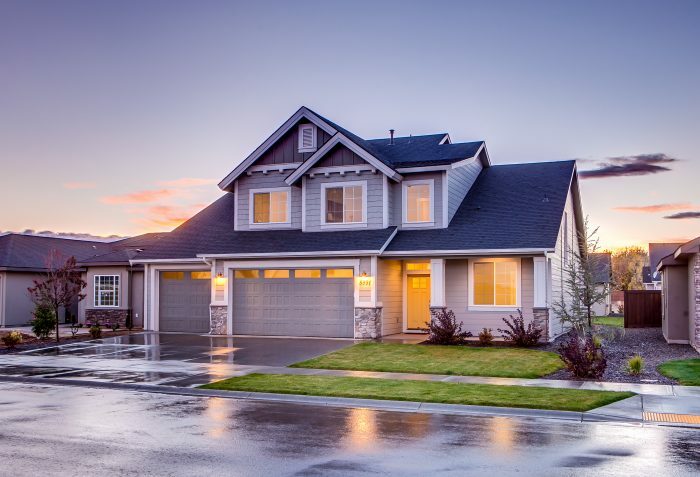 Many shingle installations benefit from being placed on top of an underlayment material such as asphalt felt paper to prevent leaks even from wind driven rain and snow and ice dams in cold climates. At the ridge the shingles on one side of the roof simply extend past the ridge or there is a ridge cap consisting of boards, copper, or lead sheeting. An asphalt shingle roof has flexible asphalt shingles as the ridge cap. Some roof shingles are non-combustible or have a better fire rating than others which influence their use, some building codes do not allow the use of shingles with less than a class-A fire rating to be used on some types of buildings. Due to increased fire hazard, wood shingles and organic-based asphalt shingles have become less common than fiberglass-based asphalt shingles. No shingles are water-tight so the minimum recommended roof pitch is 4:12 without additional underlayment materials.